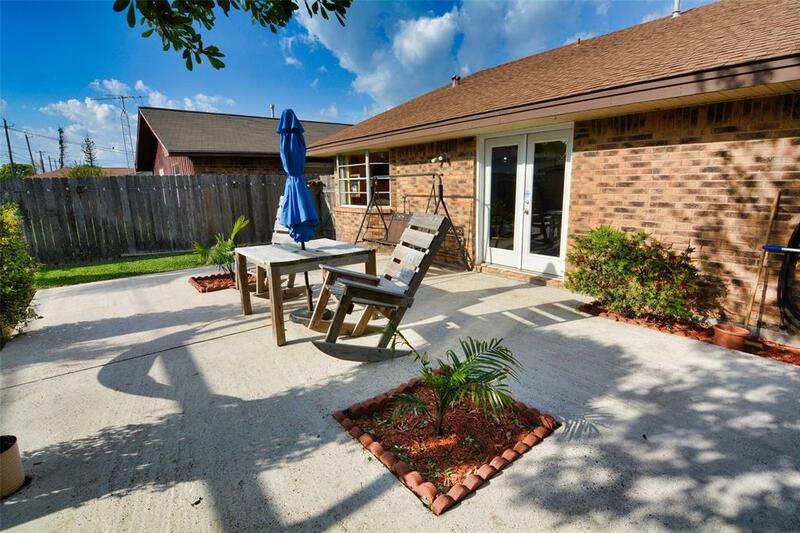 Awesome brick ranch style home in great family neighborhood. Just 2 blocks from the seawall. A short bike ride to the new Galveston Brewery. 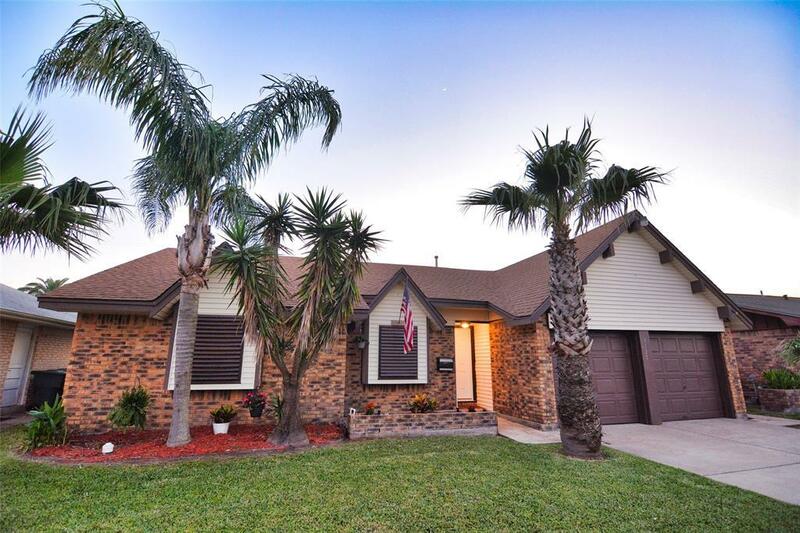 This 3 bedrooms, 2 bath home features a huge master suite is one of the highlights of this wonderful family home. 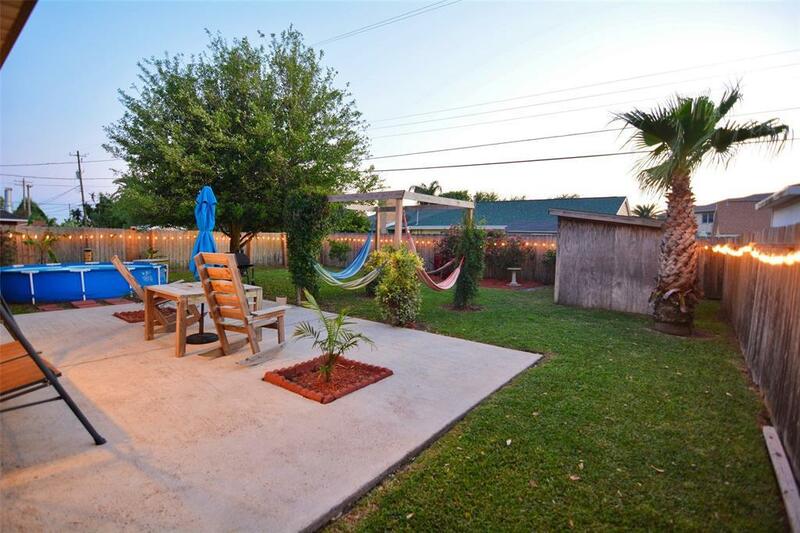 Enjoy your own backyard oasis day or night with lights around the perimeter. 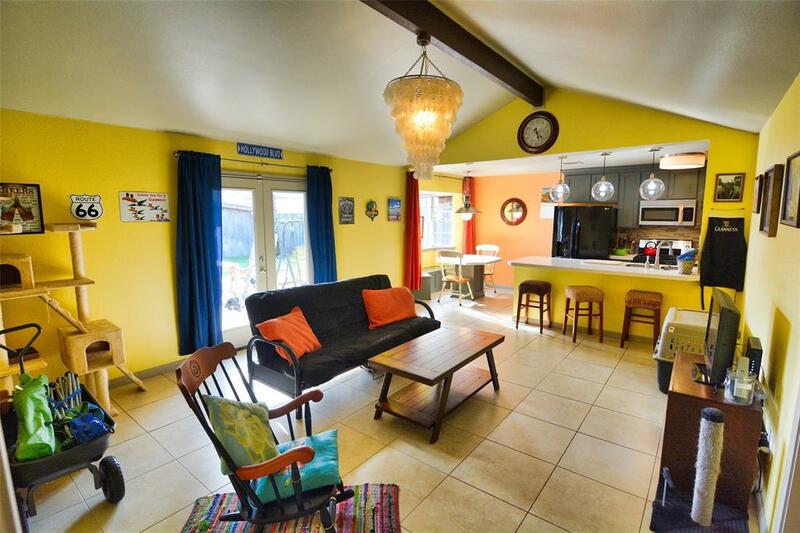 2 car garage and other features, too many to list. This one is priced to sell and won't last long!